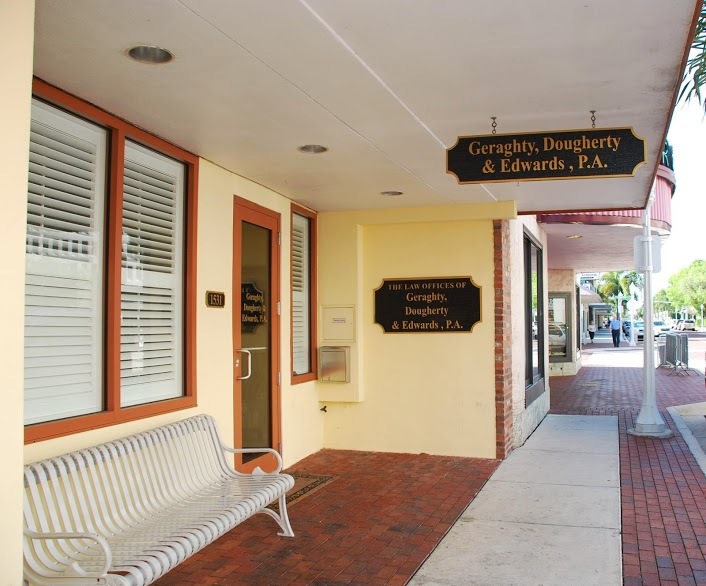 Wrongful Death | Geraghty, Dougherty & Stockman, P.A. For those of you who have lost a loved one, you understand how that loss can drastically effect your life. Although death is a matter of life, it is never easy to comprehend all of the emotions when a loved one is taken from you because of someone else’s negligence or misconduct. The loss of companionship, love, and sometimes financial support is seemingly impossible to quantify. While it is clear that no financial payment can ever make up for the loss of a loved one, having financial security can help to provide you the tools to move forward and bring a sense of closure to those left behind. If you are faced with a sudden loss caused by another’s negligence or misconduct and need advice, please contact Geraghty, Dougherty & Stockman. We look forward to the opportunity to support you in your time of need and provide the guidance to move forward.